Does your roof need new tiles? If your roof has been damaged due to a storm, we can repair it. D & M Jones is home to professional roofing contractors who fix everything from a leaking roof to complete roof replacement. 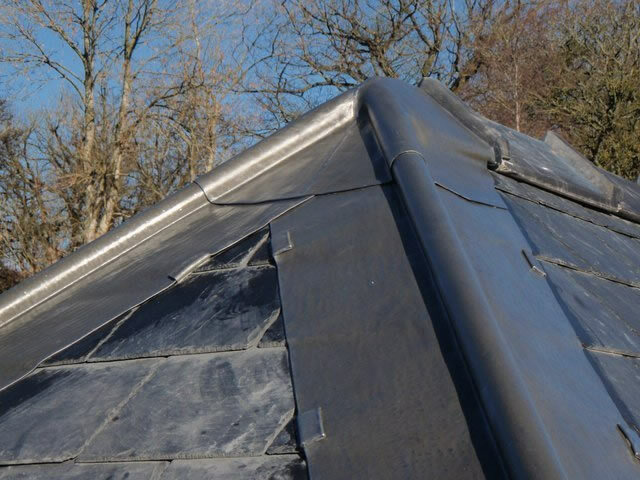 We can install roofs of various types using materials such as tiles, slate and felt roofing. 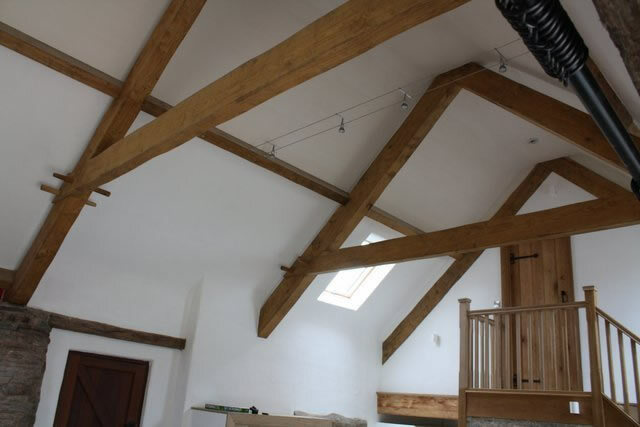 We also undertake roofing and guttering maintenance. We offer you daily, weekly, monthly and seasonal roof maintenance services along with emergency roof repairs. 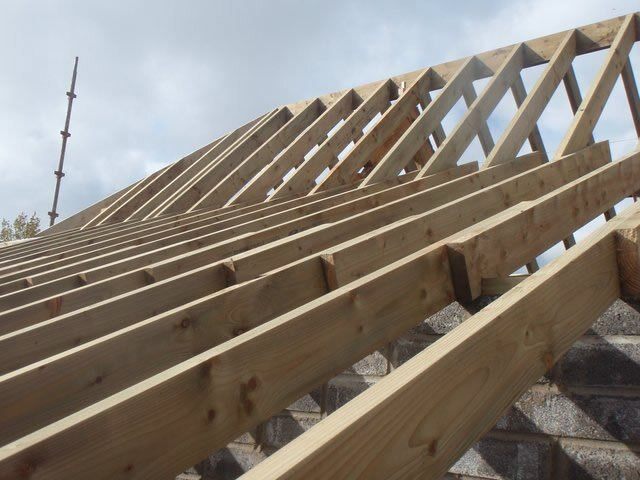 We stock high quality roofing supplies that meets specific requirements. Our supplies include flashing, felts, slat, roof repair liquids, primers, clout nails and rubber membranes. D & M Jones on 07970 814 668 or 01874 610 390.